A Slice of Smith Life: Poppy Seed Chicken Recipe: A Family Favorite! 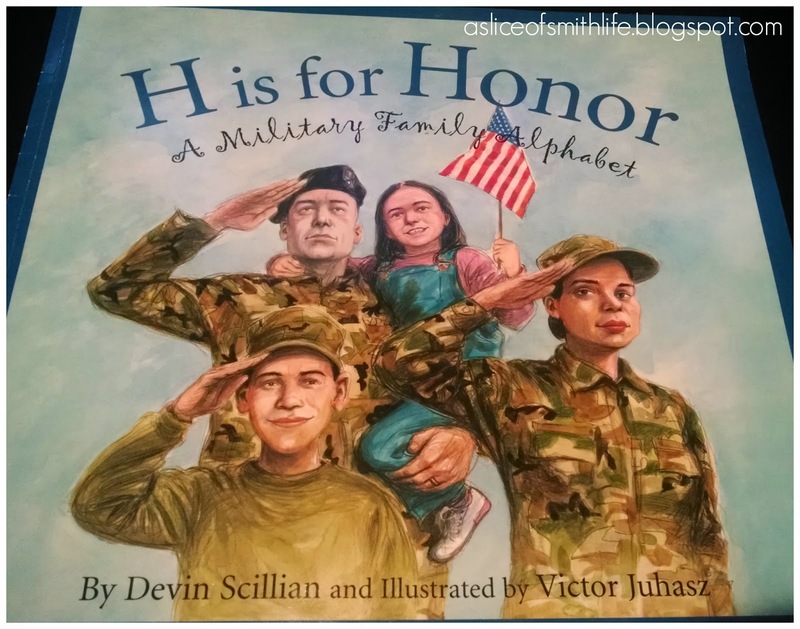 and "H" is for Honor...A great book for Veterans Day! 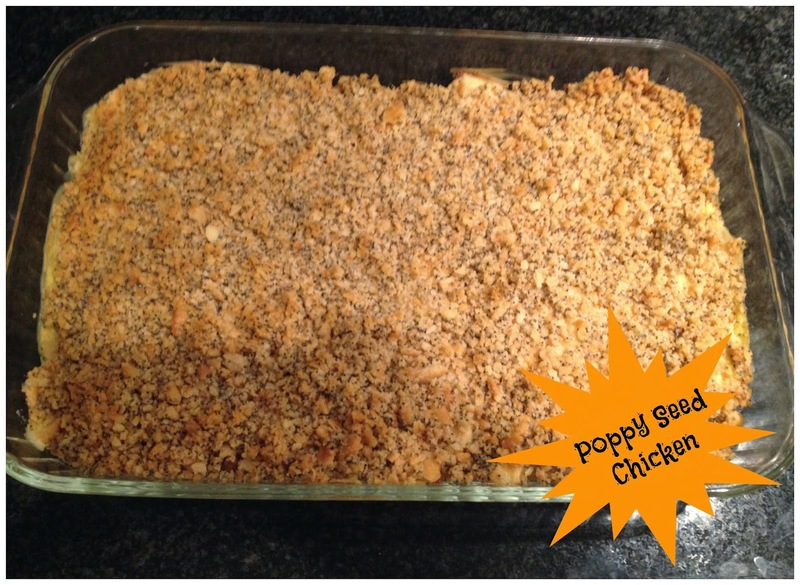 Poppy Seed Chicken Recipe: A Family Favorite! and "H" is for Honor...A great book for Veterans Day! Several years ago a friend of mine handed down a great recipe that is so easy to make and so delicious! This recipe, called Poppy Seed Chicken, has become a family favorite that ALL 7 of us enjoy, from the toddler to the teens to the adults in our family. I have also served it when family and friends have joined us for dinner and it's always a big hit! Put chopped chicken in the bottom of a 13x9x2 in. casserole dish. Mix sour cream and cream of chicken soup together. Spread over chicken. Mix crushed Ritz crackers, poppy seeds, and melted butter in a bowl. Sprinkle over top of sour cream-soup mixture. Bake at 350 degrees for 30 minutes. Serves 6. Can be frozen. For more great recipes, be sure to visit Try a New Recipe Tuesday at Home to 4 Kiddos! 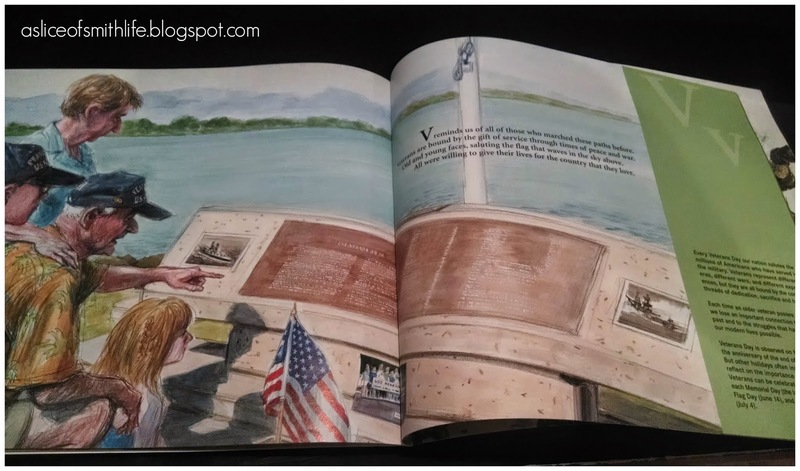 As you share a family meal this week, may I suggest a great children's book that can be read aloud to children of all ages as we remember and honor all our heroic veterans. H is for Honor: A Military Family Alphabet is such a wonderful book "from the Marine Corps' courage, character, and commitment to "mail call" and letters from loved ones, H is for Honor: A Military Family Alphabet, pays deep respect to the remarkable and outstanding group we call the American Armed Forces-the world's very best." On Nov. 11, be sure to remember and thank a veteran for their sacrifices for our country! Thank you and God bless! That dish looks yummy as well as easy. I wish I'd planned for Veteran's Day. This books looks like a good idea to add to the list for next time.